So many significant stories are emerging at the same time, it’s hard to comment on everything. I wanted to be sure to write about the Gosnell verdict on Monday. I freely admit I’m disappointed by the sentence he received: two life terms without parole in exchange for not appealing. As I said in the earlier post, if ever anyone deserved the death penalty, it is Gosnell. At the same time that the Benghazi investigation heated up last week, we learned the IRS was targeting conservative groups who were applying to become non-profit organizations. An IRS official admitted it publicly last Friday. Any group that had Tea Party in the name or that even spoke about making America better or studying the Constitution, became a target. These organizations had been telling the media this ever since the harassment began in 2009, but no one took them seriously. Now we know they were treated differently simply because of their political views. The IRS is supposed to be a nonpartisan agency. White House spokesman Jay Carney even pointed to the fact that it has only two political appointees. In fact, the past head of the agency had been appointed by Bush. 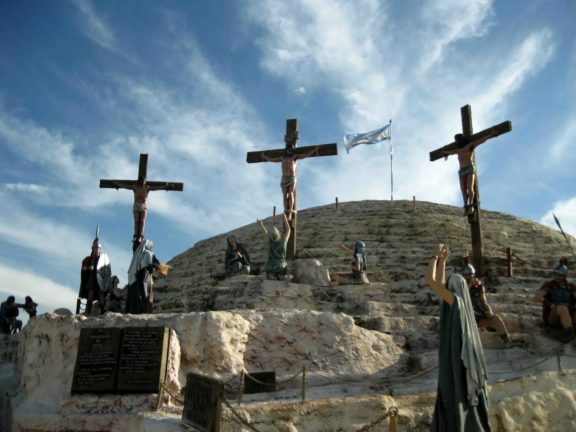 He testified that nothing of the sort was going on, but now it has come to light he knew back in May 2012. The report on Friday came in the form of an apology. That apology is far too little and much too late, as far as those organizations who were put through the wringer are concerned. 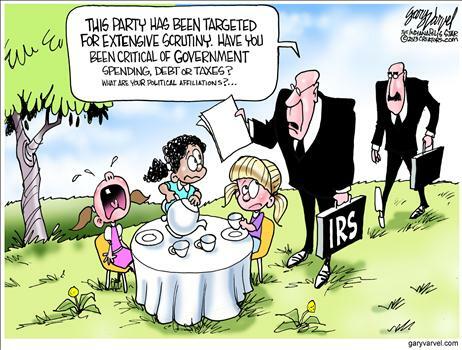 The animus of the IRS toward them was blatant. Much of this scrutiny was apparently an attempt to blunt the conservative movement’s momentum in elections, both in 2010 and 2012. 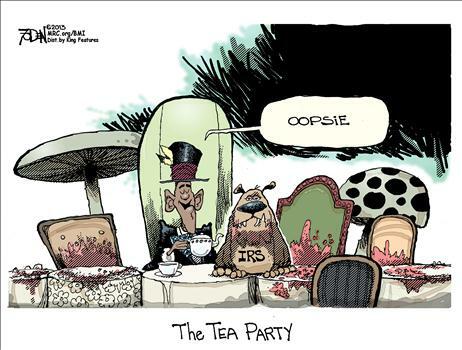 The IRS became an arm of the Obama administration and campaign. Naturally, the White House is saying the president had nothing to do with this. 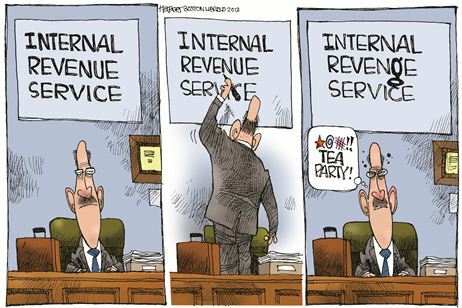 After all, the IRS is an “independent” agency of the government. Yet we all know how this works. Previous presidents have been able to use the IRS against their political enemies—FDR and Nixon, for instance, did so. 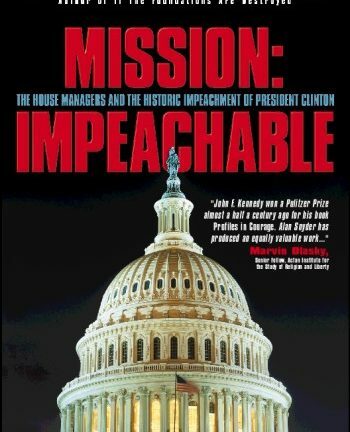 In fact, one of the impeachment articles against Nixon dealt with his use of the IRS to undermine his opponents during Watergate. A president doesn’t have to give anyone a direct order; those in sympathy with him at the agency can easily detect what he wants, something Obama has “joked” about during his presidency—having people investigated by the IRS. 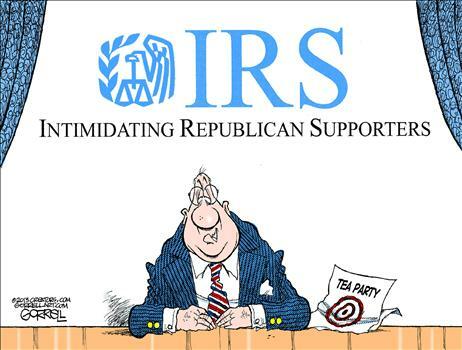 One study showed that IRS employees gave far more to his campaign than to Romney’s. Another feature of this administration is always to push the blame onto low-level employees. In this instance, we’re told some employees in the Cincinnati office didn’t understand the parameters of what was permissible. 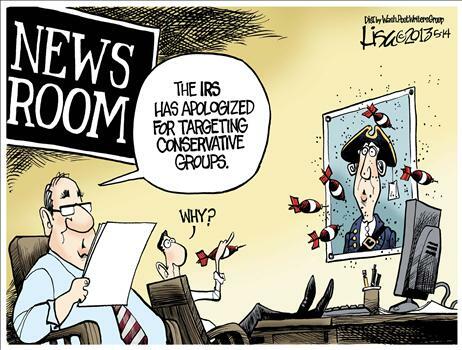 Yet now information has come forth showing that IRS employees in Washington, DC, were right in the middle of it. But, as far as President Obama is concerned, it’s all separate from his administration. 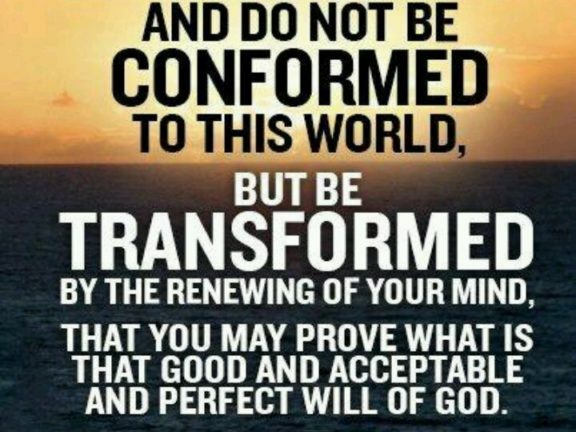 It’s just one big mistake. I have as much trouble believing that as I do his tall tales on Benghazi.